My Instagram gallery has always been inspired by the seasons, and it’s not just about what’s in season, no, I mean it’s the light, and the way it makes me feel. 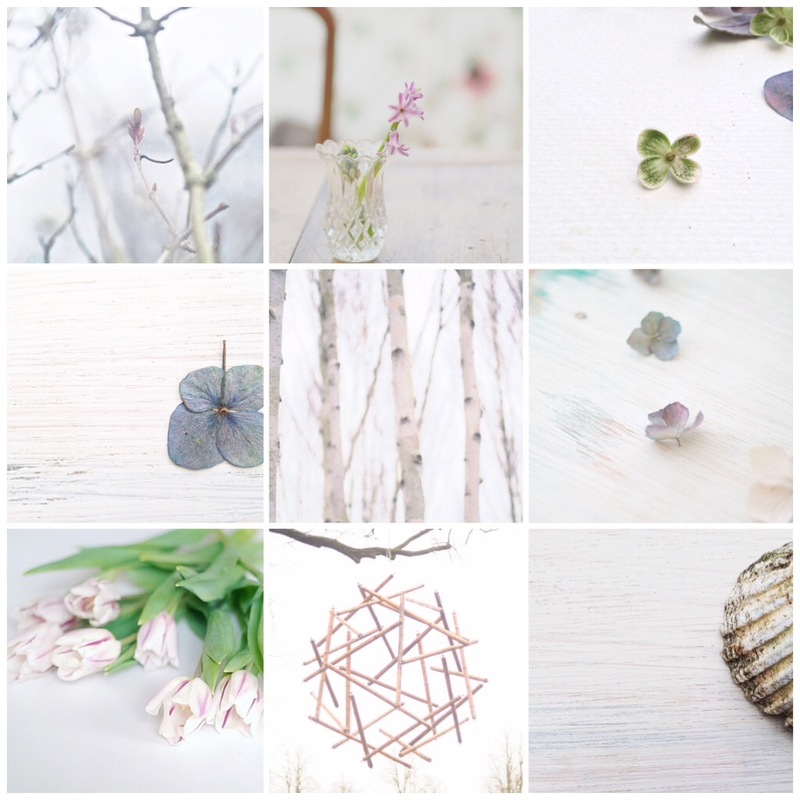 I’ve noticed my gallery looking very white and I’m favouring a faded look to my pictures. I could never be of the type to completely colour code my squares, I know many do, and there is nothing wrong with that. But what I love to see when I look back are the obvious colours and light that has been inspiring me maybe that week or month. Whilst my gallery changes with the seasons, I’m still very aware of my own style, it’s bright, not dark and mysterious, man I love a moody gallery but it’s just not me. I never realised how many filter snobs there are out there either, oh yes, I came across that one the other day. I have to say, I go through fazes over filters, sometimes I don’t like any, other days I’ll love a vintage vesper ha, and at the moment I’m favouring gingham, after all, it’s an app, it’s supposed to be fun! Hell I’m going to play with it, when I want to be serious I’ll use my DSLR and set it up properly.